Do you want to participate in one or several of our projects? Awesome! We would love to have you on board with us. Click below to fill out our short volunteer application and we will keep you in the loop of opportunities to lend a helping hand and have your impact in your community. It is through the generosity of those of us who are blessed to be able to help those who are in need. We are always accepting donations to help further our community outreach and help individuals in need. We couldn't do what we do without a community effort. Thank you for your support and donations. We work hard to see them find a much needed home. Drop off locations may vary depending on the project or mission we are hosting. 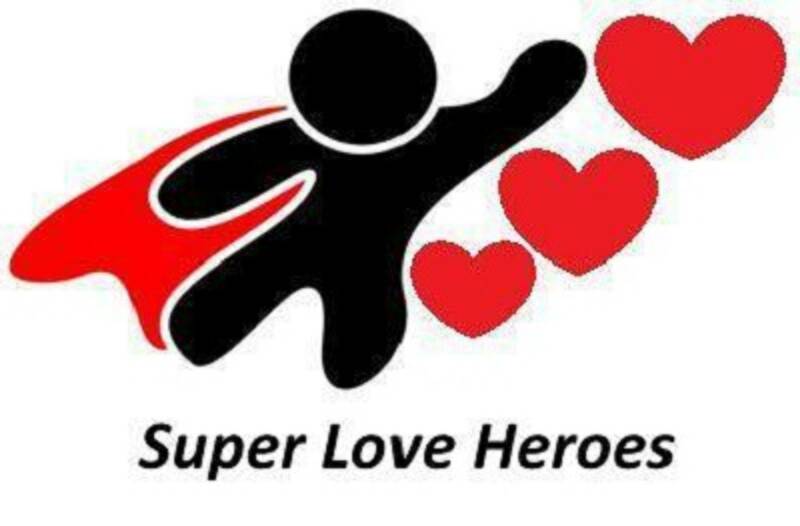 If you have something you would like to donate in between functions please email us and we will arrange for a Super LOVE Hero to come and pick up the items or find a good drop off point for you.